Workers’ Compensation For Caregivers: Will Premiums Rates Increase in Van Nuys? If you’re employed in a nursing facility, assisted living residence or personal care home in Van Nuys, don’t expect workers’ compensation premium increases anytime soon, our workers’ comp lawyers say. Home > Blog > Workers’ Compensation For Caregivers: Will Premiums Rates Increase in Van Nuys? 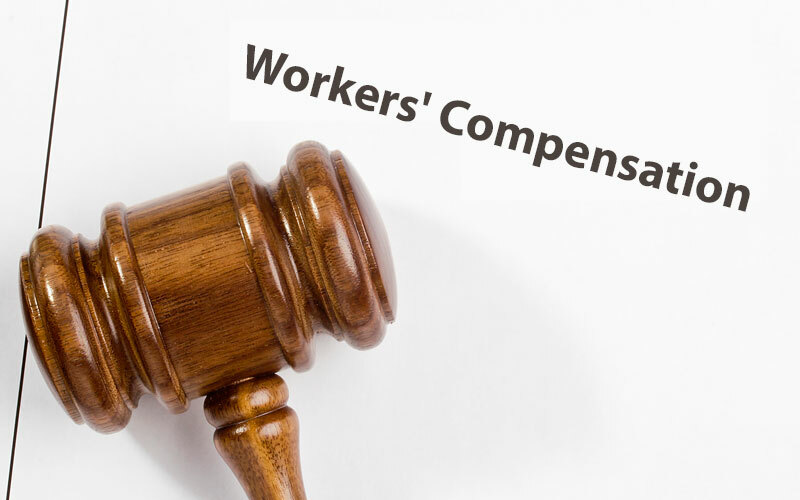 On behalf of Koszdin, Fields, Sherry & Katz posted in Workers Compensation on Friday, January 19, 2018. Nursing homes in the U.S. are experiencing an epidemic of injuries among their employees, and lawmakers are trying to figure out ways to make workers’ compensation for nursing home employees more sensible. Fact: nursing home employees and personal care facility workers in the U.S. have some of the highest rates of work-related injuries. Statistics show that nursing homes experience a lost workday illness and injury rate more than FOUR times higher compared to all other industries in our country. That makes the job of a caregiver more dangerous than such high-risk jobs as mining and even construction. With on-the-job injuries going through the roof among employees in nursing home care, lawmakers are introducing changes to the workers’ compensation laws in order to make the job of a caregiver in nursing homes more attractive in the eyes of Americans. Needless to say, nursing homes are already short on staff to care for a constantly increasing number of elders who are being put in these facilities. But why are on-the-job injuries among nursing home employees so common and prevalent? This is the question we asked our best workers’ compensation attorneys in Van Nuys at Koszdin, Fields, Sherry & Katz. Lifting injuries (mostly back and neck injuries) account the vast majority of all injuries in nursing home employees, who have to manually lift patients in order to move them to and from bed and help them with positioning in chairs. Many patients are obese, which creates an even larger risk of injury. Since nursing home employees have to engage in some form of lifting activities daily, this can cause severe damage to the spine, which can either develop injuries gradually and over time or serve as a one-time injury that requires hospitalization. Our workers’ compensation lawyers explain that back injuries – and any other injuries stemming from lifting and overloading the spine – can make it impossible for employees to perform their duties and impair their earning capacity. In these cases, nursing home employees are entitled to workers compensation benefits, which include lost wages, lost capacity, medical bills expenses, travel expenses, and many other benefits. Just recently, Pennsylvania’s Insurance Department passed an increase to premiums for workers’ compensation insurance of over 6 percent. The new premium increase is expected to negatively affect nursing homes in the state, almost all of which are already struggling with low reimbursement. On the other hand, the move to increase rates is going to benefit nursing home employees who suffer on-the-job injuries, though many nursing homes in the state could be at risk of closing down. It’s not only Pennsylvania’s nursing homes that are underfunded and suffering from low reimbursement. In fact, if California state lawmakers were to approve a similar premium rate increase, nursing homes in Van Nuys would face extreme changes in their policies and costs in order to survive. The move is expected to prompt nursing homes to increase their costs or spend less on equipment and advanced technology that help improve the quality of care for their patients – or even dramatically cut their staff even though most nursing facilities are already short on staff. Will workers’ comp premiums increase in Van Nuys? If you’re employed in a nursing facility, assisted living residence or personal care home in Van Nuys, don’t expect workers’ compensation premium increases any time soon, our workers’ comp lawyers say. However, as states begin to realize how common and dangerous on-the-job injuries among nursing home employees are, the possibility of premium rate increases in Van Nuys and elsewhere in California is high. If you have been injured at work while lifting and transporting patients – or engaging in any other activities on the job – you may be entitled to workers’ compensation benefits. In fact, even if you discovered an injury outside the workplace and believe it was caused by your job, you may still be eligible for compensation. Seek the legal advice of our best workers’ compensation attorneys at Koszdin, Fields, Sherry & Katz to evaluate your injuries and damages, and file a workers’ compensation claim in Van Nuys. Call at 818-812-5639 or (toll free) 800-747-3447 or complete this contact form to get a free consultation from our lawyers.